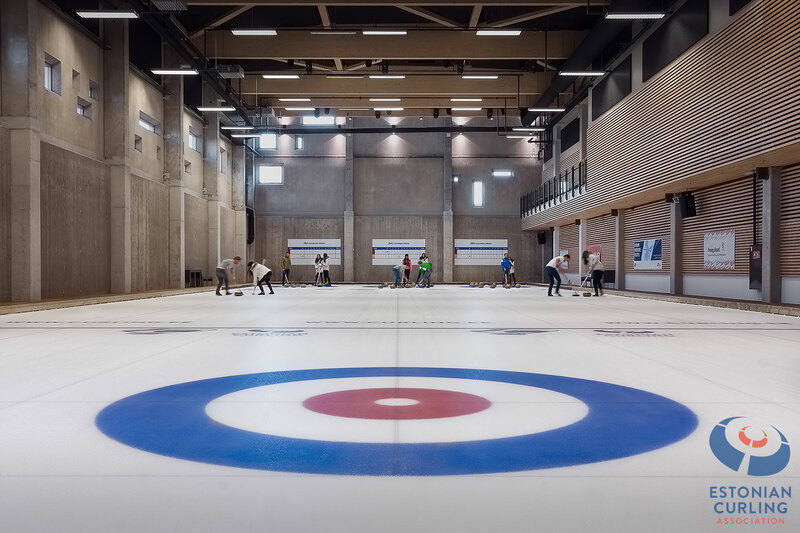 15th international curling tournament “Tallinn Cup 2019” will be held on the 17th-19th of October in Estonia, Tallinn. 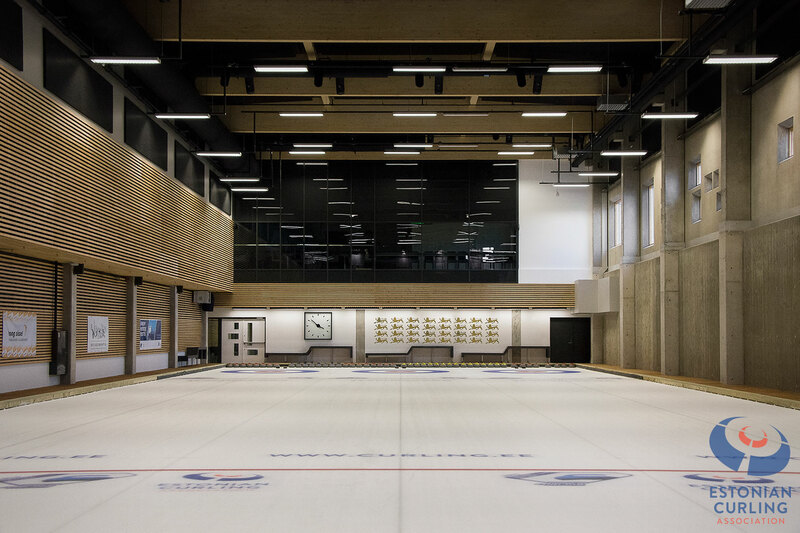 "TC" venue is Tondiraba ice arena that hosted World Junior Curling Championships 2015 and European Curling Championships 2018. 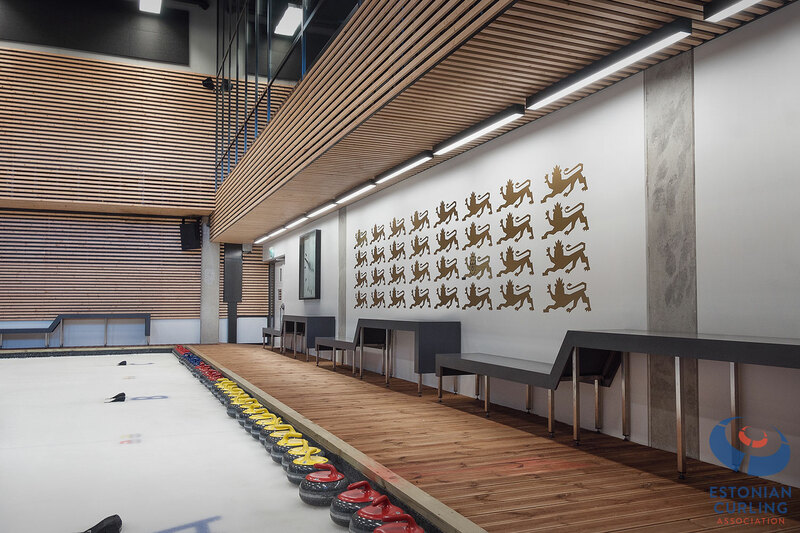 It's the newest sports facility in the city of Tallinn that hosts 3 dedicated curling sheets, 2 hockey rinks, and one multifunctional, 6000-seater arena. For the tournament, we will use 3 dedicated curling sheets.